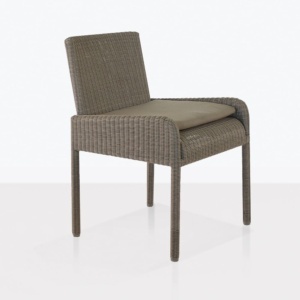 This modern tub chair in adds style and function to any outdoor space. 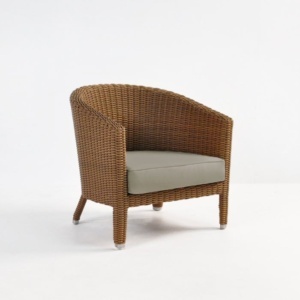 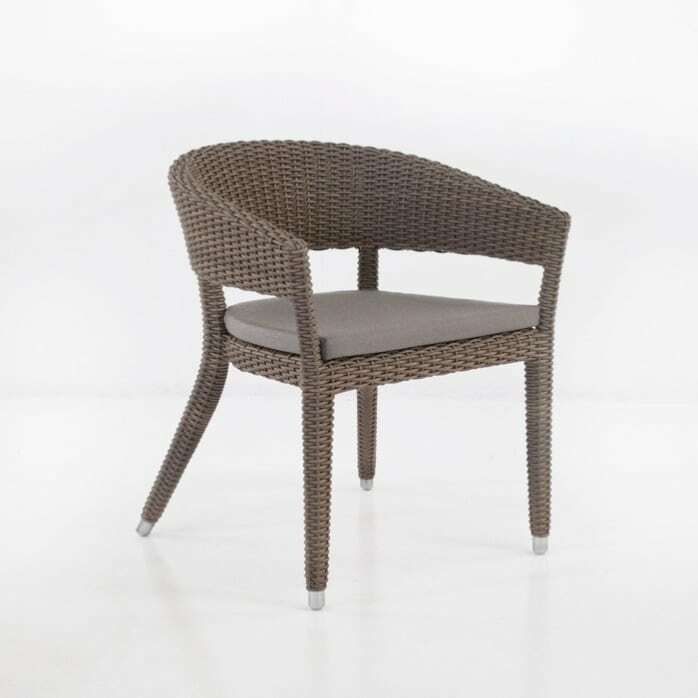 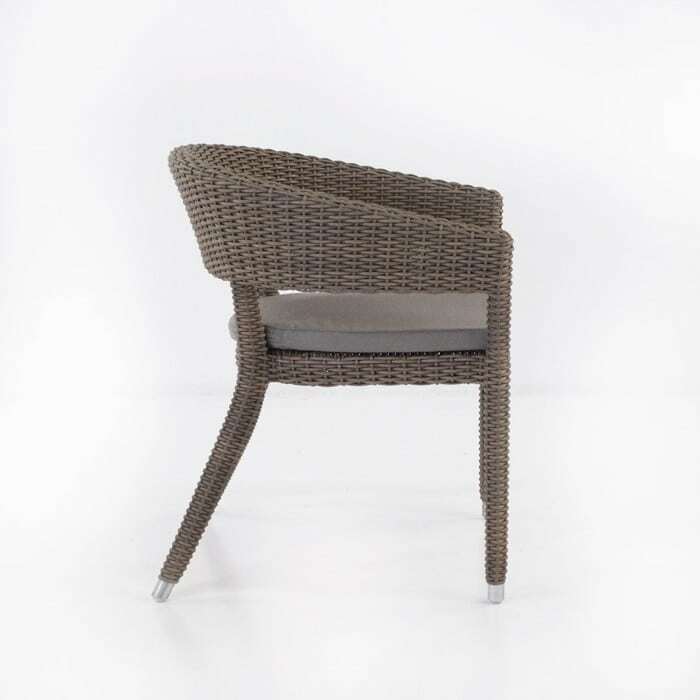 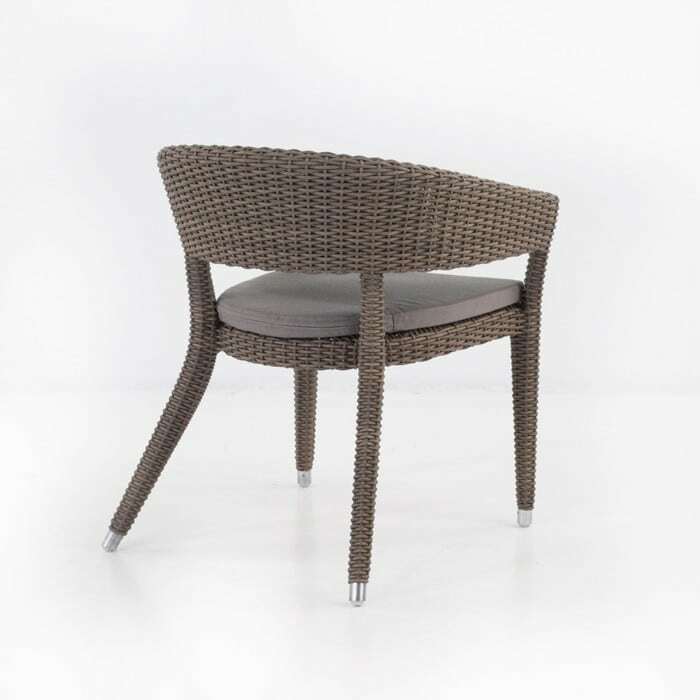 Featuring the beautiful all weather Viro® wicker in a thick weave; the Baltimore Chair will add an element of modern comfort to your outdoor space. 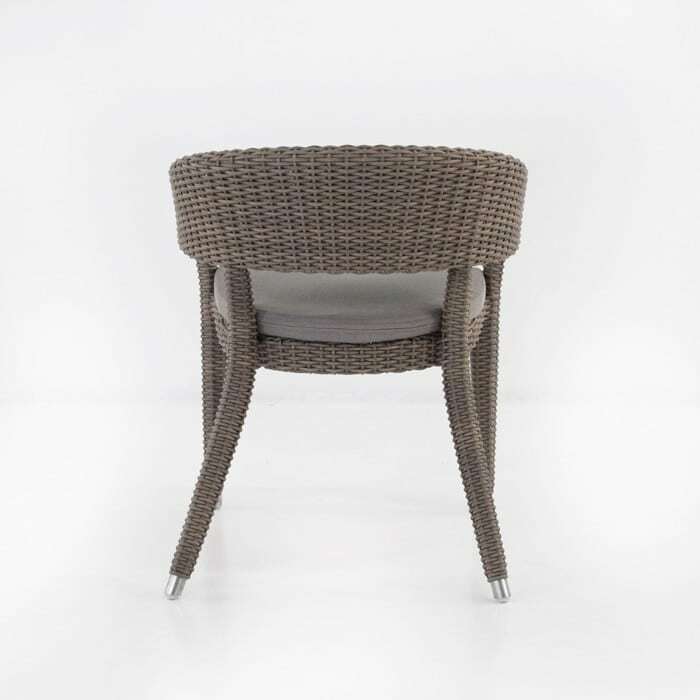 Try with a Raw Concrete Tapered Dining Table for a glamorous contrast in materials. 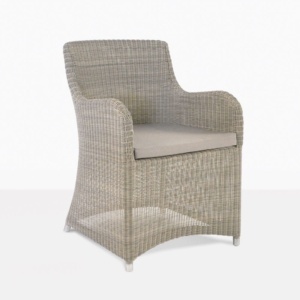 Includes a free Sunbrella® seat cushion.